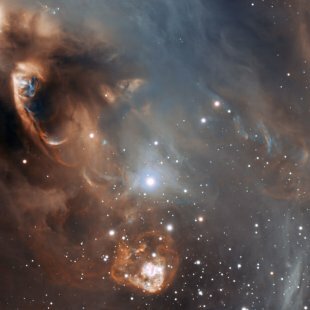 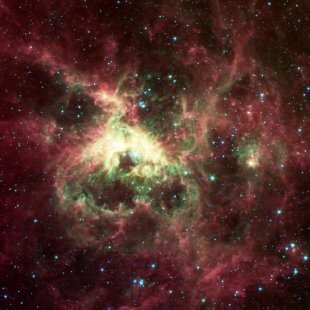 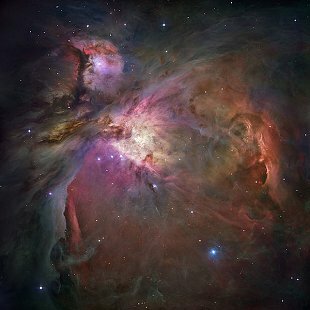 These are the brightest and most interesting nebulae listed in the Messier Catalog. 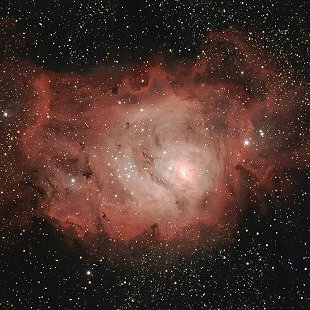 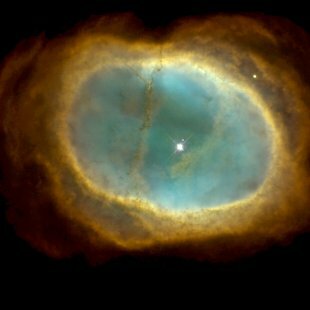 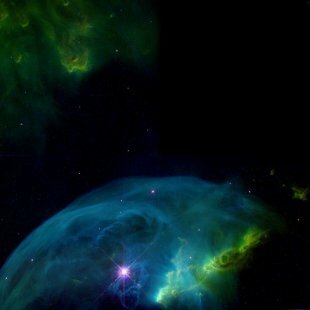 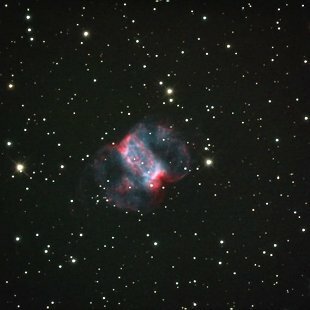 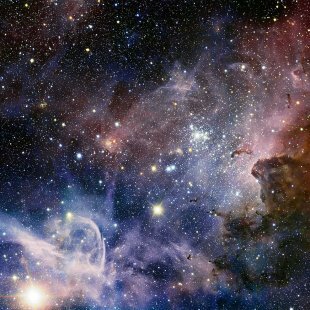 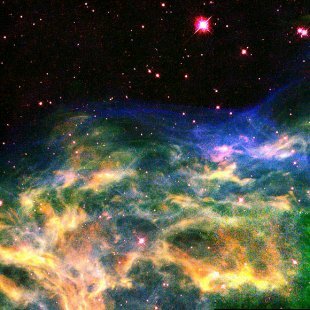 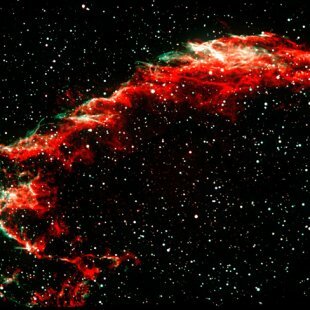 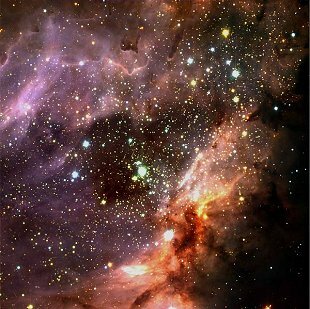 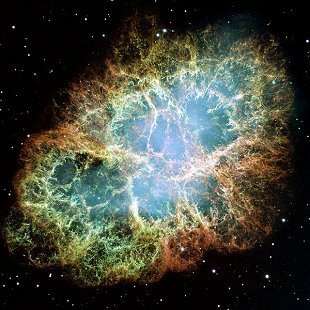 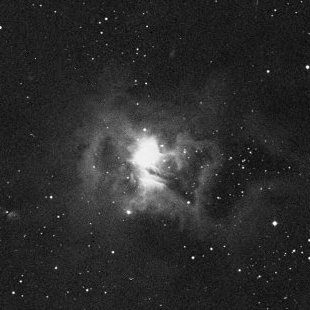 Messier nebulae are predominately found in the northern hemisphere. 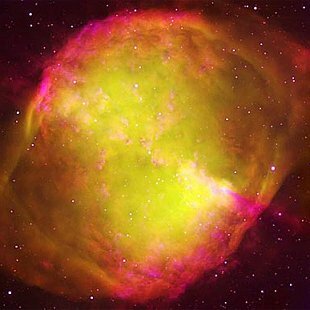 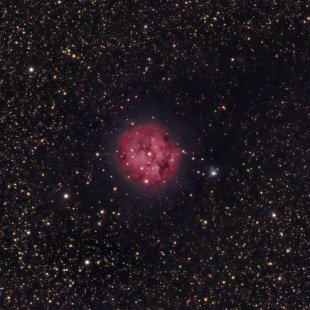 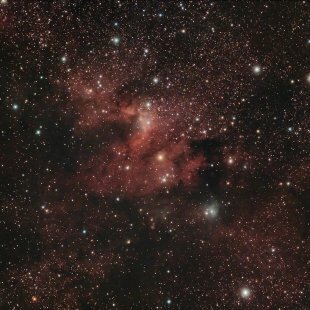 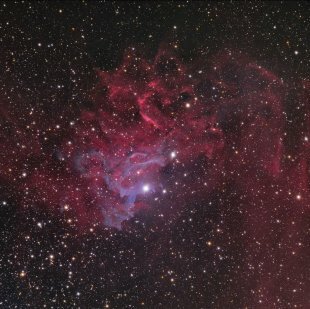 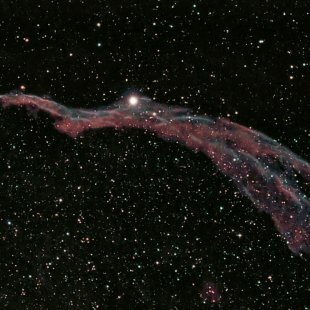 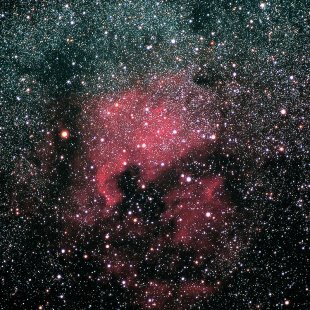 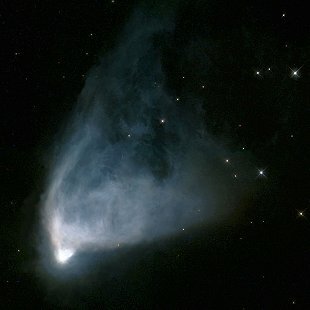 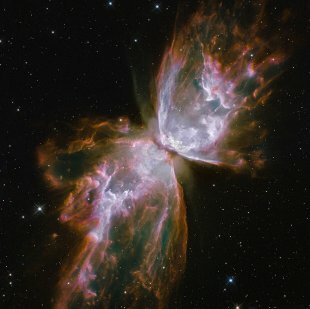 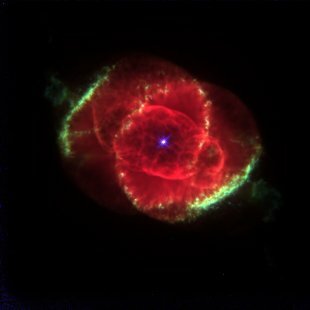 These are the brightest and most interesting nebulae listed in the Caldwell Catalog. 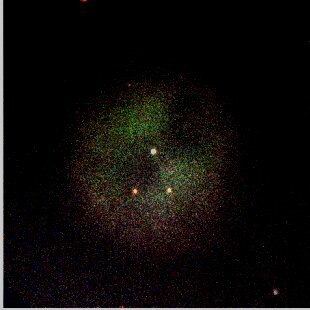 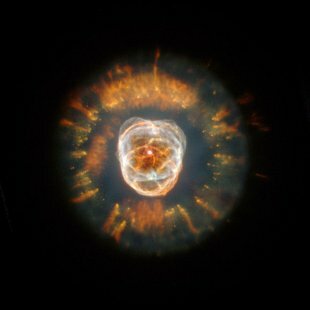 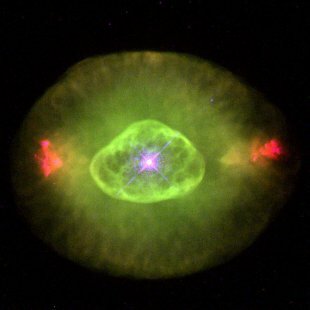 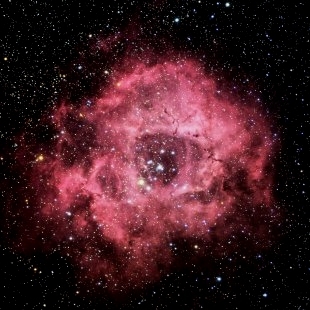 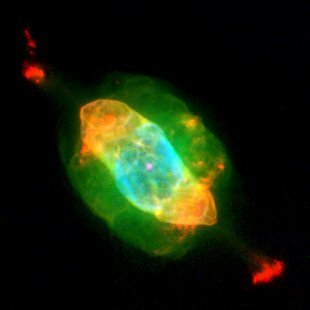 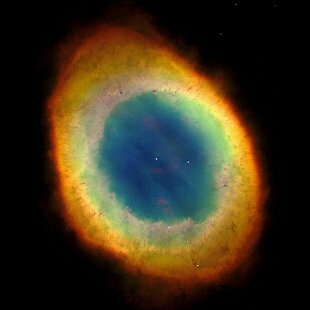 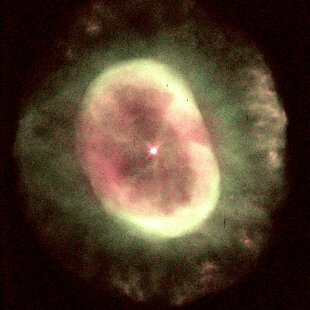 Caldwell nebulae are predominately found in the southern hemisphere. 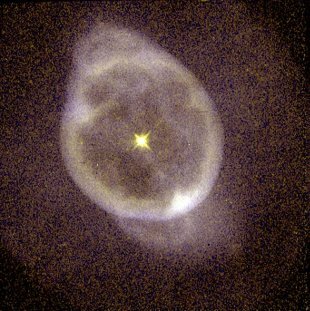 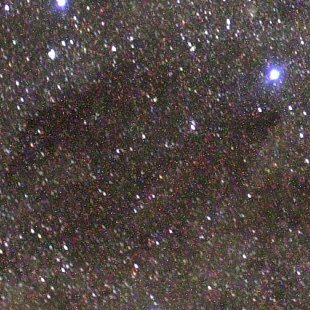 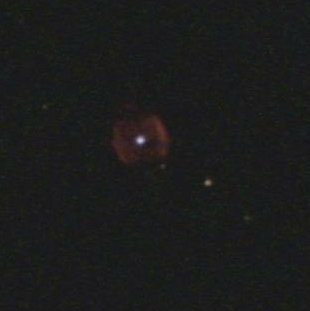 Magnitude values generally apply to point-like objects such stars. 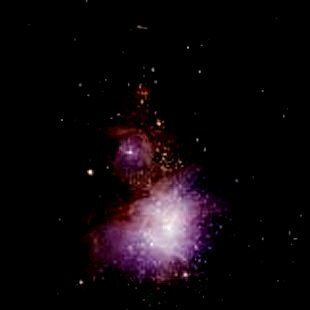 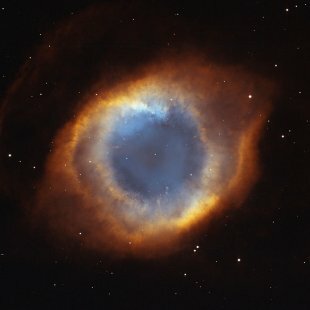 Galaxies and nebulae are diffuse, so subtract an integer.